Thank God I'm not sentimental! I will try to remember the Esquire movie theater as the place that led to my being able to see The Rocketeer movie and see that it really was cool and just promoted very badly at the time. And not as the place where I first met "Randy" who made my life an emotional wreck earlier this year... like it needed any help in that area!! 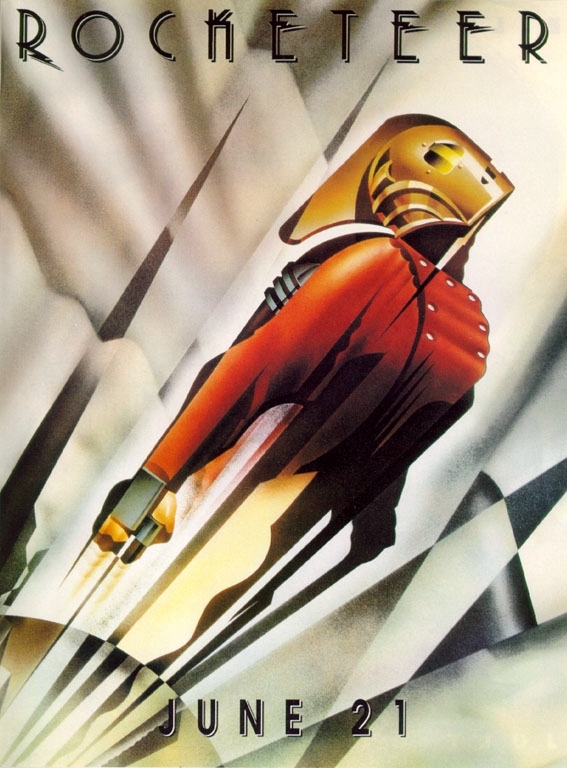 ...But who got the supercool Rocketeer mural that hung in the lobby? ?